As you have probably heard, after many delays, the Financial Accounting Standards Board (FASB) finally issued a new standard for measuring credit losses on financial instruments. Although many efforts were made by politicians, trade groups and financial institutions to simplify or delay the implementation of the new rules, the FASB issued its final rule mostly unchanged from the most recent exposure draft. The new standard will likely have a significant impact on your Allowance for Loan Loss (ALLL) calculation as well as the required funding levels. The current accounting rules for determining the required funding levels of the ALLL are based on losses incurred to date. The new standard requires a forward looking approach. Expected losses over the life of a loan will be required to be recorded at the time a loan is funded. This new methodology will most certainly increase the required funding in the ALLL. the new accounting standard does not specify a single method for measuring expected credit losses. that credit unions should use judgment to develop estimation methods that are well documented, applied consistently over time, and faithfully estimate the collectability of financial assets by applying the principles in the new accounting standard. They also advised credit unions not to begin increasing their allowance levels beyond those appropriate under existing U.S. GAAP in advance of the new standard’s effective date. Under the new standard, credit unions will likely build on their current models adding more portfolio segmentation. In addition, the methodology must incorporate a “forward-looking” concept. This will require developing “reasonable and supportable” forecasts when analyzing expected loan losses. To develop a forward-looking model, it will be necessary to obtain and analyze historical data in a segmented pool format. For example, the loan pool information you currently use will likely need to be more refined and include pools such as by year or by credit score. Credit Unions will be required to comply with the new standard effective for fiscal years beginning after December 15, 2020. But, don’t wait! 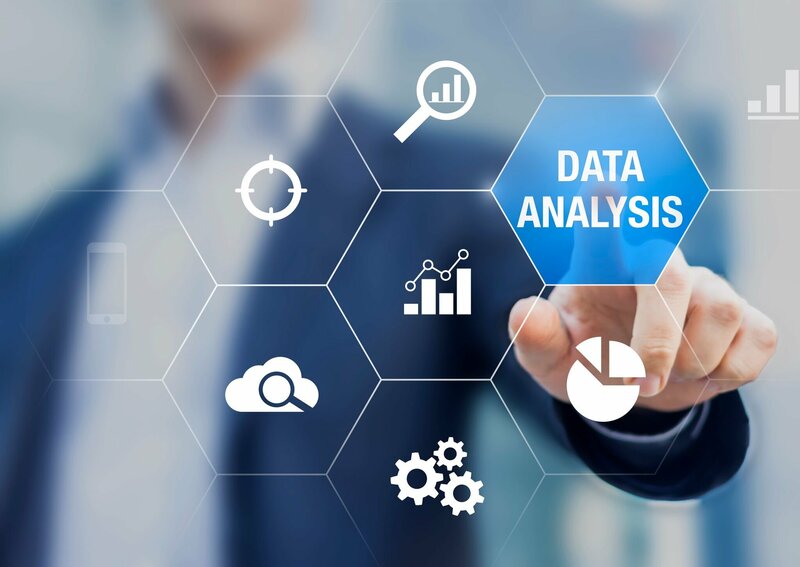 Although the new rule doesn’t go into effect for several years, it will be critical to begin collecting and analyzing critical data that will be needed to develop a CECL methodology. We will be working with our clients to address implementation issues and assist in ensuring their ALLL methodologies and calculations comply with the new standard. If you have immediate questions or concerns, contact Steve Lillie (stevelillie@lilliecpa.com), Mike Jones (mikejones@lilliecpa.com) or any of our professionals. Lillie & Company is a credit union specialist CPA firm. We have dedicated our entire practice to serving the credit union industry. We had the most credit union clients in the State of Ohio according to the 2016 Callahan Credit Union Auditors Market Share Guide. Whether it’s annual audits, internal audits, compliance audits, forensic investigations, merger and acquisition guidance, executive benefit planning or consulting assistance, we deliver highly skilled and personalized service. We invite you to contact us.